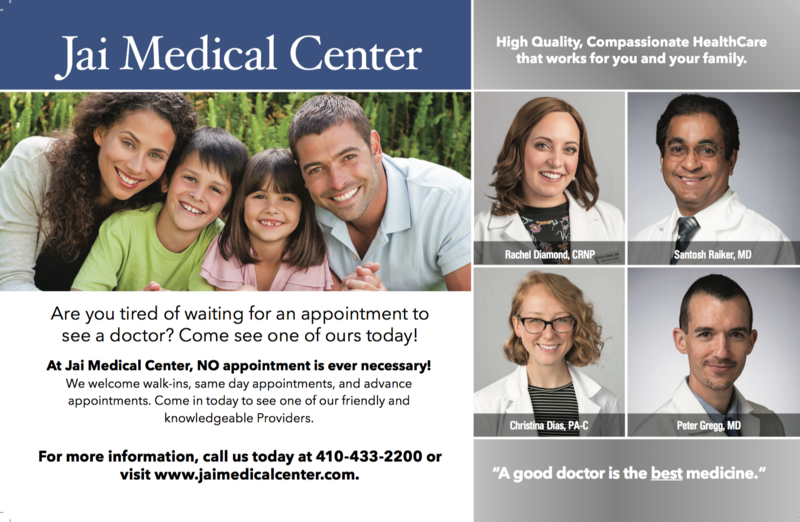 To learn more about the services we offer, click on the image below to view our brochure. 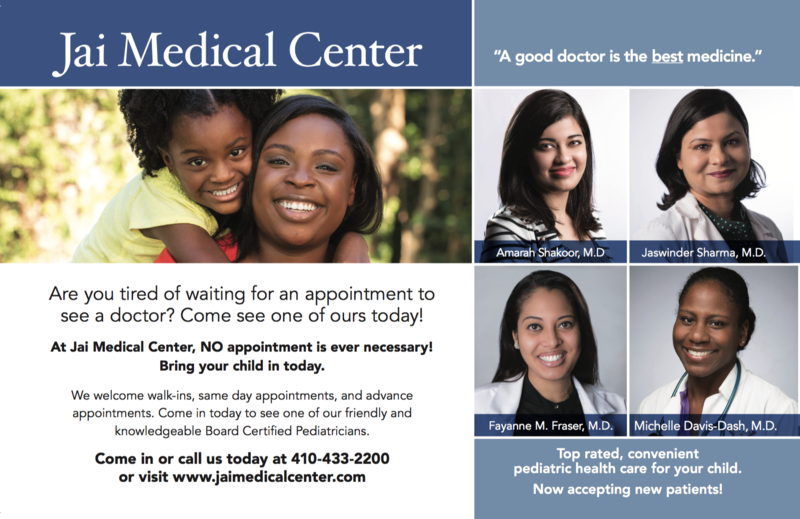 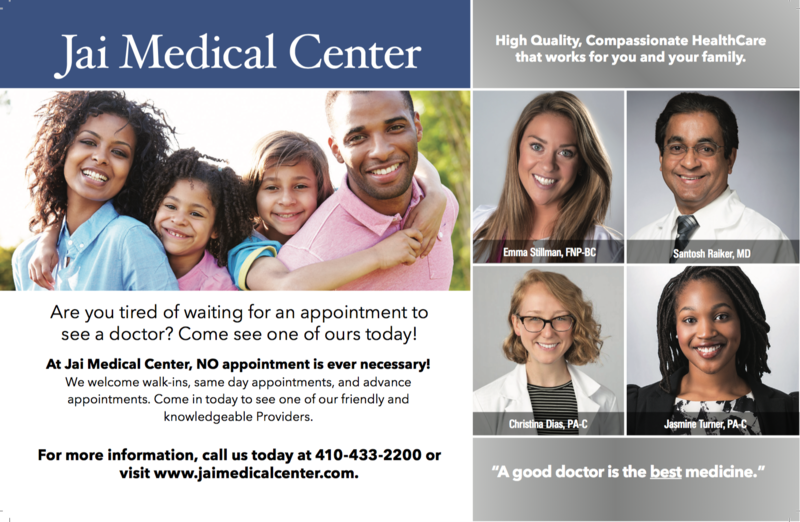 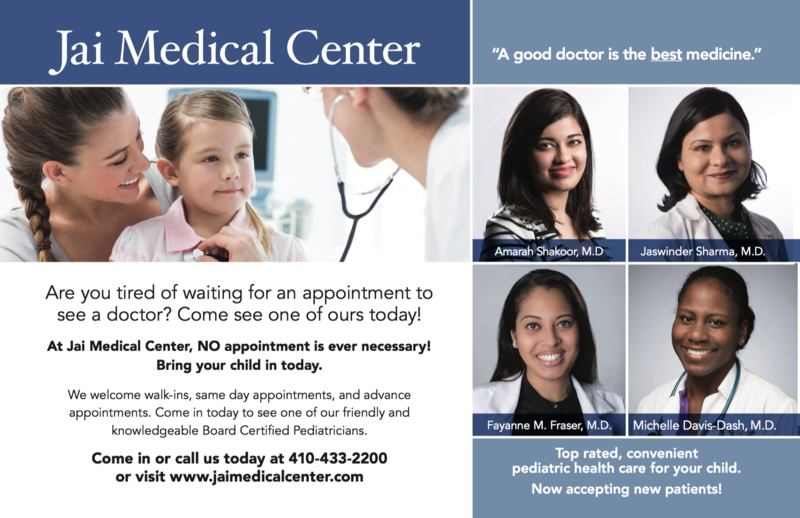 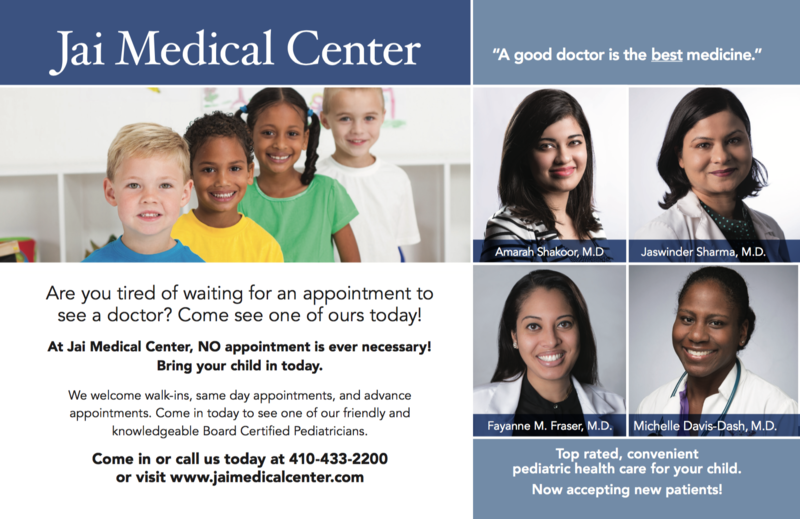 To learn more about our pediatric care click on the postcards below. 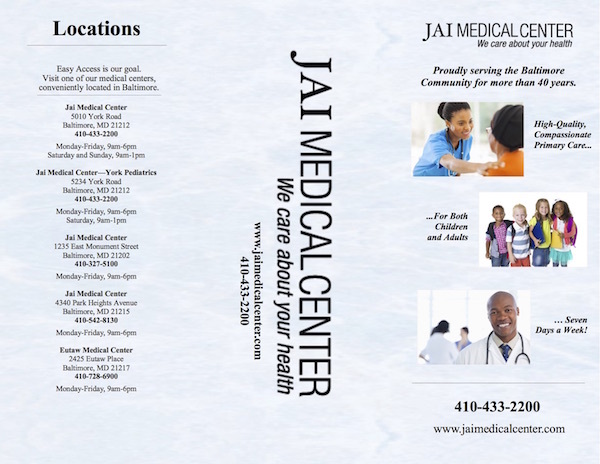 To learn more about our adult care click on the postcards below. 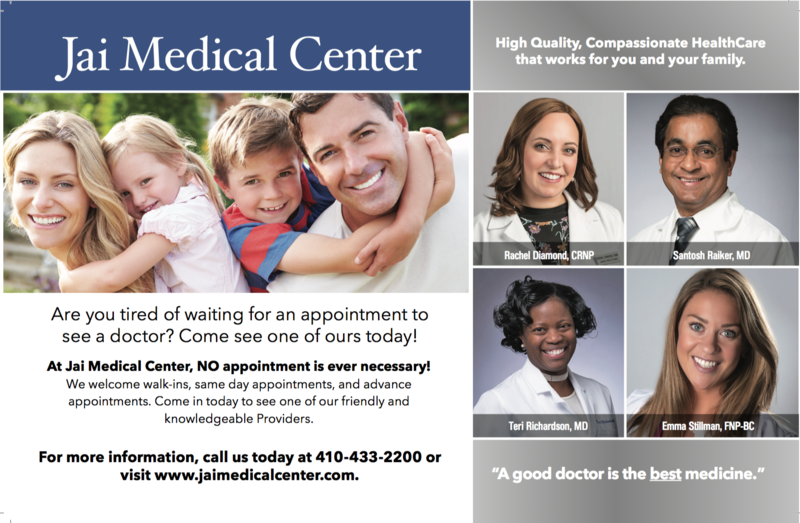 Click the links below to listen to our radio spots.